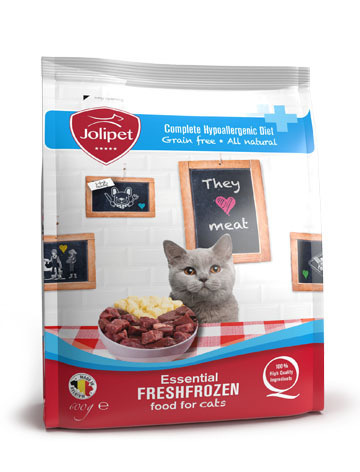 Complete diet food for adult cats with food hypersensitivity, produced in co-operation with University researchers. 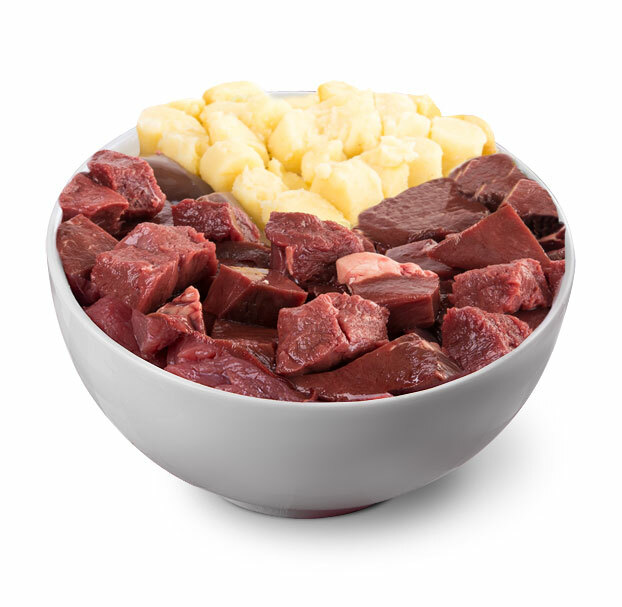 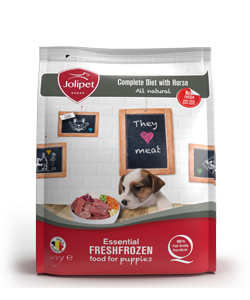 Hypoallergenic diet based on one source of protein and one source of carbohydrate. Recommended period of use initially 3 to 8 weeks. 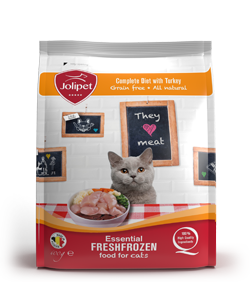 If the intolerance symptoms disappear, this diet can be used for an unlimited period. 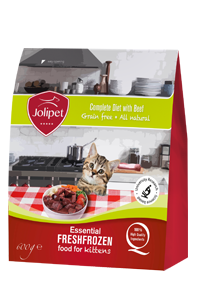 It is very important to strictly follow the diet prescription from your veterinarian. 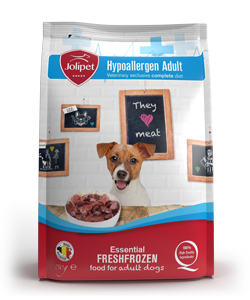 For more information regarding why an hypoallergenic diet and the preconditions of a successful hypoallergenic diet, also see www.jolipet.com/en/why/FAQ.asp?id=220. 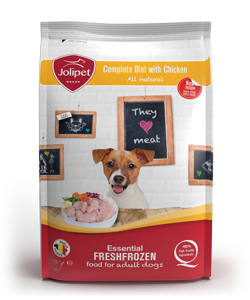 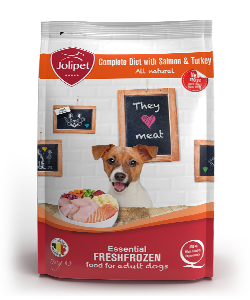 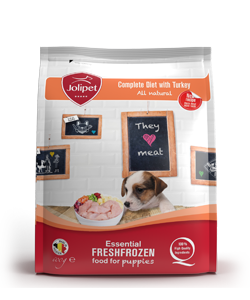 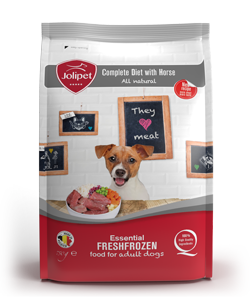 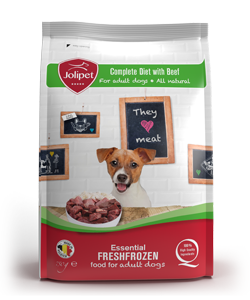 Jolipet Hypoallergenic only contains ingredients suitable for human consumption and no offal or fruit and vegetable residues.